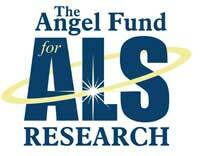 Our ALS partner in 2017 is the Angel Fund Rich “Ratt” Kennedy, has been president of the Angel Fund for 20 years. Ratt lost his father to ALS, then his youngest brother to ALS in 1995. He’s worked tirelessly raising money for Dr. Brown and his staff at UMass Medical Center at the Cecil B. Day Laboratory for Neuromuscular Research. In a cruel twist of fate, Ratt, while training for his 31st Boston Marathon in January of 2016 began getting a tingling in his legs. This sensation progressed over the next several weeks and his worst nightmare was realized when he was diagnosed with ALS in April of 2016 carrying the familia gene. 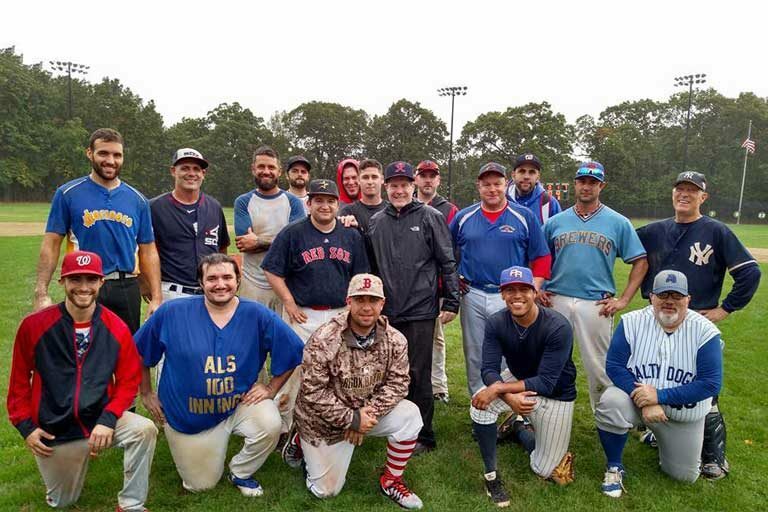 For the second consecutive year, old timer Tom Dixon played in the 100 Inning baseball game to benefit ALS research. This is his story. 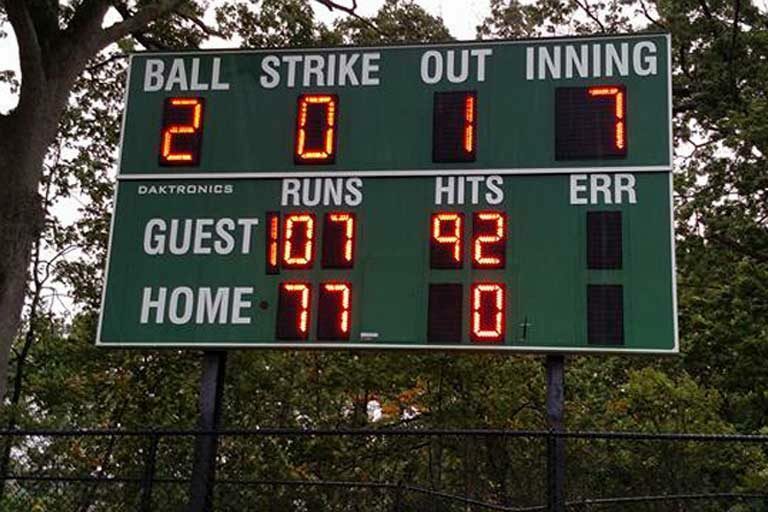 See more from Facebook on the 100 Innings of Baseball game in 2017.